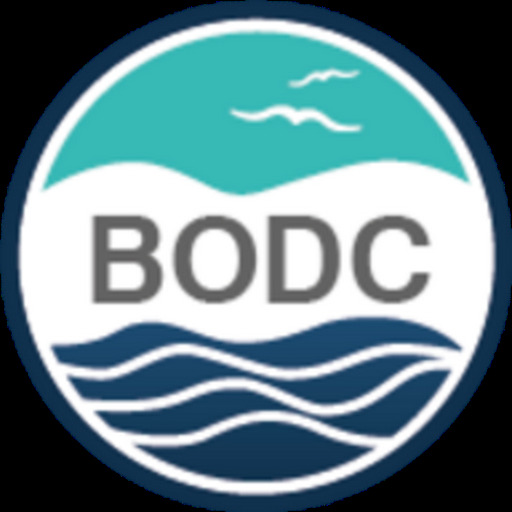 In line with our commitment to improve data access, data services and your experience of our web site, the British Oceanographic Data Centre (BODC) announces a new release of our 'all data series' download service. improved project searches — data linked to multiple projects as appropriate. cruise searches — search for data collected during a particular research cruise. repeat time series (fixed station) searches — find data from key locations, for example the Drake passage or the Ellett Line repeat sections. improved originator searching — allowing for organisational name changes. Additionally, we are aware of a slow response time in Internet Explorer which is not present in other browsers. The enhancements have included some modifications to remedy this and improvement has been made. However, as your experience is important to us we will continue this work for following releases. First released in 2009, the 'all data series' download facility encompasses physical, geophysical, chemical and biological measurements. Additional data, for example over two million discrete samples collected from water bottles, will eventually be available via this service. In the interim, please contact our Enquiries Officer for more information. a choice of data file formats. 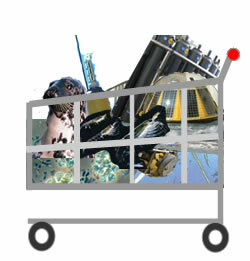 free auto-delivery of more than 55,000 data series to academic users, with around 30,500 freely available to everyone. free auto-delivery of restricted data series to users with the correct credentials. 'request' tracking and download facility. Work is continuing to bring this functionality to our other data facilities.